"People love us on YELP" "Like us on Facebook"
Property listed by Travis Real Estate. Fabulous Old Lakeway TREEHOUSE! Elegant kitchen upgraded with marble countertops and top of the line appliances. 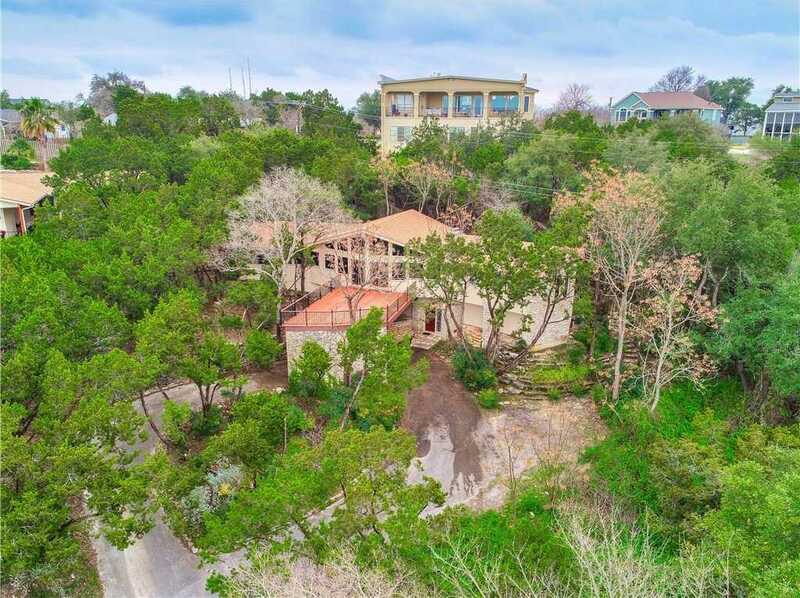 Features a open floorplan with a massive wall of windows opening to your spacious & private treetop deck with expansive hill country views. Beautiful Flooring. Spacious master suite. Wood-burning fireplace. Wet bar. Porte-cochre drive. New paint. Low maintenance yard with native landscaping. Coveted LTISD school district. One-of-a-kind property. Near Lakeway golf courses, Lake Travis & marina. © 2019 Strüb Residential. All Rights Reserved. Texas Real Estate Commission Consumer Protection Notice. Texas Real Estate Commission Information About Brokerage Services. Real Estate Website Design powered by Home Junction.